February is the month of Love and Friendship! This is the shortest month of the year, so we have a few less days this month to create projects. Here is a quick, fun block to make. For Valentine’s Day, we make projects sewn and embroidered on our machines. 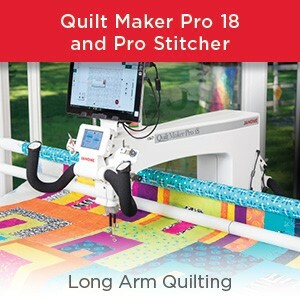 With Janome there is no need to spend a long time looking: Just activate the AcuDesign APP and choose one of the available collections, ‘Hearts and More’, which offers twelve motifs of Quilting the Thread Art Way. This collection features quilt-style embroidery squares, which can be used for interior decorating or clothing making. No need to cut fabrics to form blocks, the embroidery pattern is enough. Here are the two sides embroidered from the sample. Original embroidered Motif in the AcuDesign application. Embroidered modified Motif with the AcuDesign application. 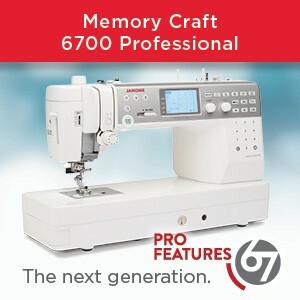 What embroidery motifs will you modify and personalize? 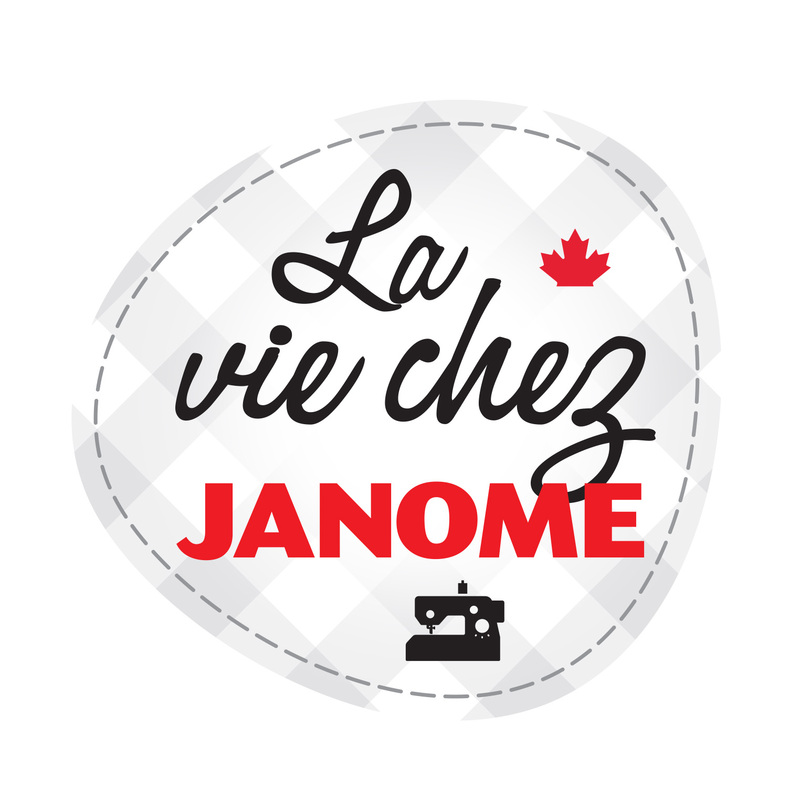 I am the newest Educator with Janome. While I have been sewing for over 40 years, I'm finding there is always something new to learn in the sewing world. New techniques, new tools and new fabric. This entry was posted in ACUDESIGN APP and tagged AcuDesign app, Embroidered quilt block, Embroidery, EMBROIDERY DESIGNS, EMBROIDERY SOFTWARE, hearts and more, janome apps, Janome iPad apps, QUILT BLOCK. Bookmark the permalink. this is the most recent thing written about this app in 3 years. Is there nothing positive about this software at all. 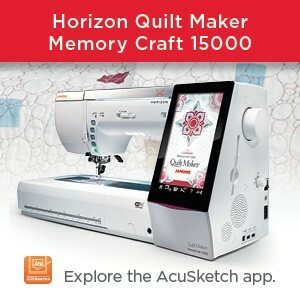 I have recently purchased a second hand Janome 15000 with all the updates lve downloaded all the apps except for the Acu Design app which would actually be the one l would want but l don’t want to do my money and there is nothing positive about this app. Why would l purchase this app over other software out on the market price seems to be a factor but if lm going to spend l only want to do it once. Can you offer some more information or a free trail. Thanks in advance.